The organizing committee cordially invites all SIGCOMM 2008 attendees to the Welcome Reception at the Olympic Sculpture Park at 7:00 p.m. on Monday, August 18, 2008. 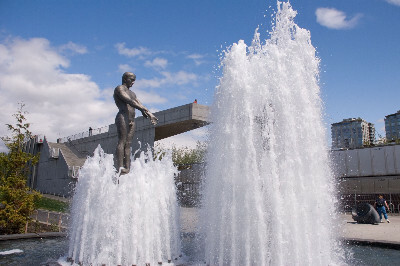 The Olympic Sculpture Park is a new waterfront park that gives Seattle residents and visitors the opportunity to experience a variety of sculptures in an outdoor setting, while enjoying the incredible views and beauty of the Olympic Mountains and Puget Sound. This opening social event will provide a chance to re-invigorate old friendships, and make new ones while enjoying hors d'oeuvres and drinks. 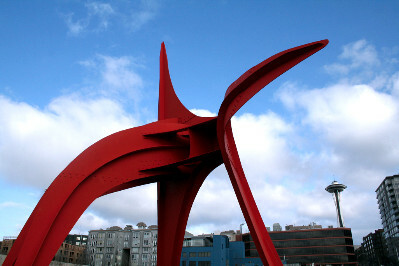 Please note that parking at the Sculpture Park is not free and you will get a ticket if you do not pay for parking in advance. 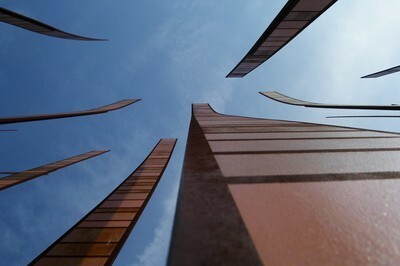 The Park is within walking distance of the hotel, however. 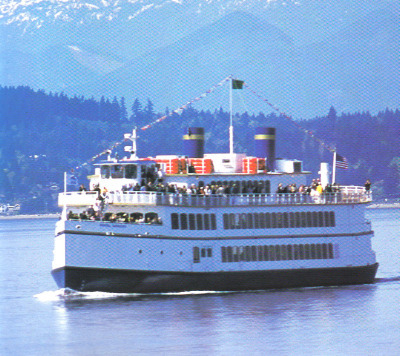 This event will include a three hour cruise of the Puget Sound, with food and spirits provided. 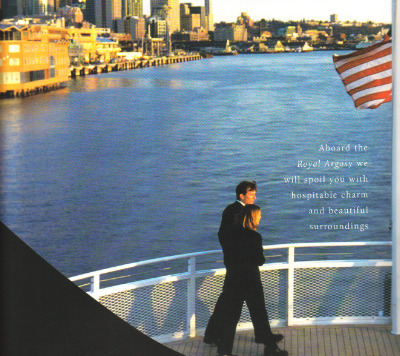 The Royal Argosy boat will dock at Pier 56, which is walking distance from the Conference Hotel. Boarding will begin at 6:30 p.m. with the cruise going from 7:00 to 10:00 p.m. The traditional SIGCOMM Outrageous Opinions Session will also take place during the cruise. There is no additional fee for this event. We would like to accommodate every SIGCOMM attendee who registers for the conference and indicates his or her intention to join us on this cruise. However, space on the boat is limited so register for the conference early and ensure your place on the cruise. A dinner buffet will be served. 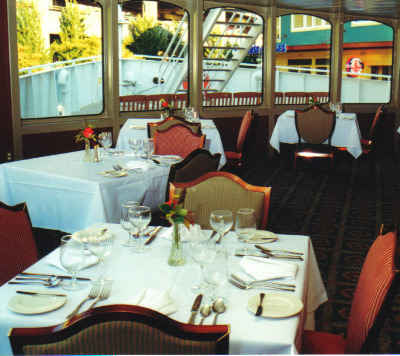 More information can be found on the Argosy Cruises website. This event will take place at the Rock Bottom Brewery.